Shout out to my eggs! 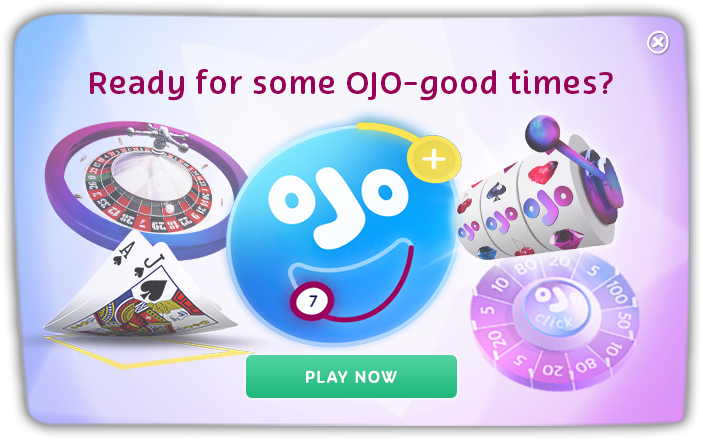 With it being Easter n all, OJO wanted to get out there and spread the festive joy. And what’s Easter without eggs, ey? So, we took to the streets of London with something ever so fun up our sleeves…. Firstly, our player had to choose which of 1 the 3 boxes they’d be picking from. Then, in one swift movement (and we made sure of that!) they had to crack that egg on their head. Hopefully, they’d walk away egg-free, but either way they’d get a cash prize!